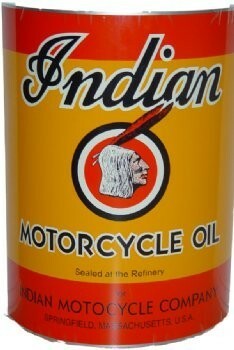 New, Indian - Oil Can Sign - 20" x 23", very good condition. We only have a few of this item left!!! !